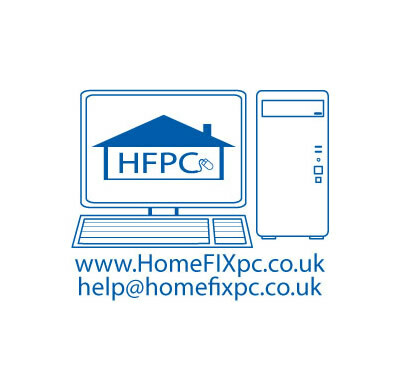 A Luton based company offering computer supply, repair, software support, advice and computer training at your home or place of work. 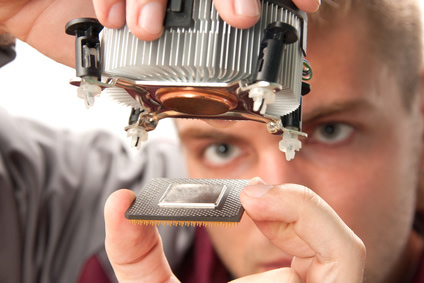 We want to provide you with value for money, hoping you will call on us for all your computing needs. Having looked at the callout fees that some callout services charge, we believe we can serve you best by charging NO CALL OUT FEE, just our minimum fee of £20* which includes your first half hours labour. At £40 per hour we believe we offer superior value to the high street where charges are typically around £60 per hour - and you don't have to leave the comfort of your own home and take your computer with you! You will also receive a personal service from a person with over 18 years experience. *A callout fee does apply to our emergency out of hours service after 9.00pm. 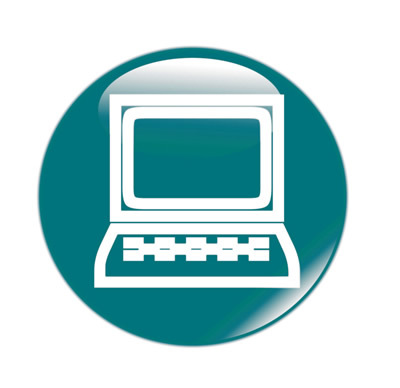 We can help with selecting, installing and setting up anti-virus, anti-spyware and firewall programmes. We can show you how to keep sensitive information and computer passwords safe and advise you about safe practices when using the internet. Often we manage to find low cost or free programmes for our customers security needs. We can also advise you on additional software that could be useful for your computer. 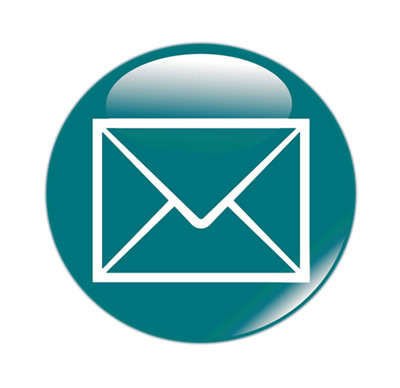 We can set-up all your email accounts in Outlook or Outlook Express as well as other email software and assist with managing contacts in your address book. We can show you how to set-up alternative accounts and organise your email folders, as well as providing support for Hotmail, BT, Yahoo, Mail, Google Mail and many other email providers. Not sure how to send or receive pictures or video? Give us a call . . . Connecting computers to the internet . . .
We can help with setting up broadband and how to get the most from your connection to the internet. Problems with your router or wireless connection? Give us a call - we could save you hours upon hours of fiddling around with all of the various settings available. We diagnose problems quickly and efficiently, saving you the frustration involved. If you want us to show you how to share printers, pictures, and music on your network, we'll explain it in plain English. Providing a high quality service is central to our business - happy customers tell their friends! If your computer starts running slowly, this could be a sign that there is problem with either the operating system or your computer. A computer ‘health check’ from us could be all you need. 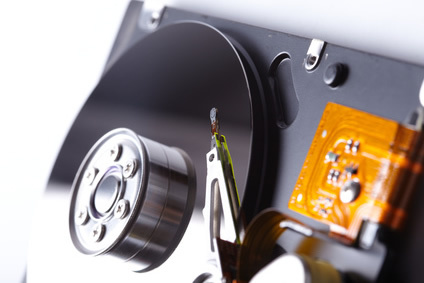 We can protect your data by backing up your files, pictures, emails and contacts in a simple yet effective manner. A one hour tutorial that might save you hundreds of hours of work or precious memories costs just £36. We can help you with your goals! 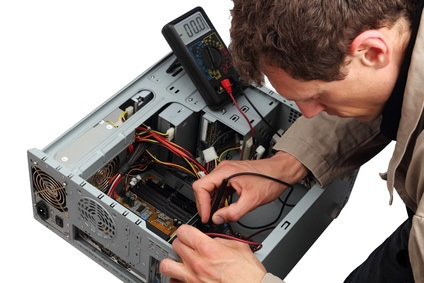 Providing computer supply, computer repair, PC and computer components, computer upgrades and repairs in Luton, Barton, Dunstable, Toddington, Redbourn, Flitwick, Kensworth, Harlington, Hexton, Hitchin, Markyate, Offley, Barton-le-Clay, Harpenden, Caddington, Woodside, Houghton Regis, Slip End, Edlesborough, Totternhoe and Tilsworth. Call us on Luton (01582) 513195 or mobile phone: 07810 697620.